12th March 2018 - BODIE 3.7 . you'll never walk alone ! This is a *great* image! Well done and thank you. you are very welcome and thankyou for taking the time out to look at it. Thank you for another great image! ha ha, i love his expression in this image and wanted to make a feature out of it. 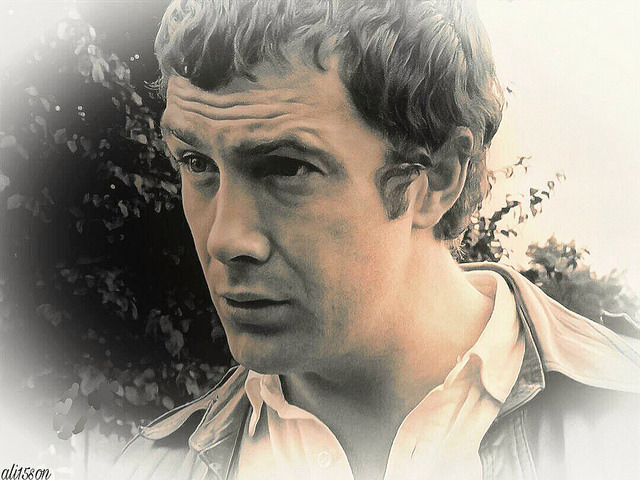 It's great when he looks earnest, we don't often see Bodie in that mode. aww bless him...but oh how he looks mighty fine. Beautiful, inquisitive look! Thank you!